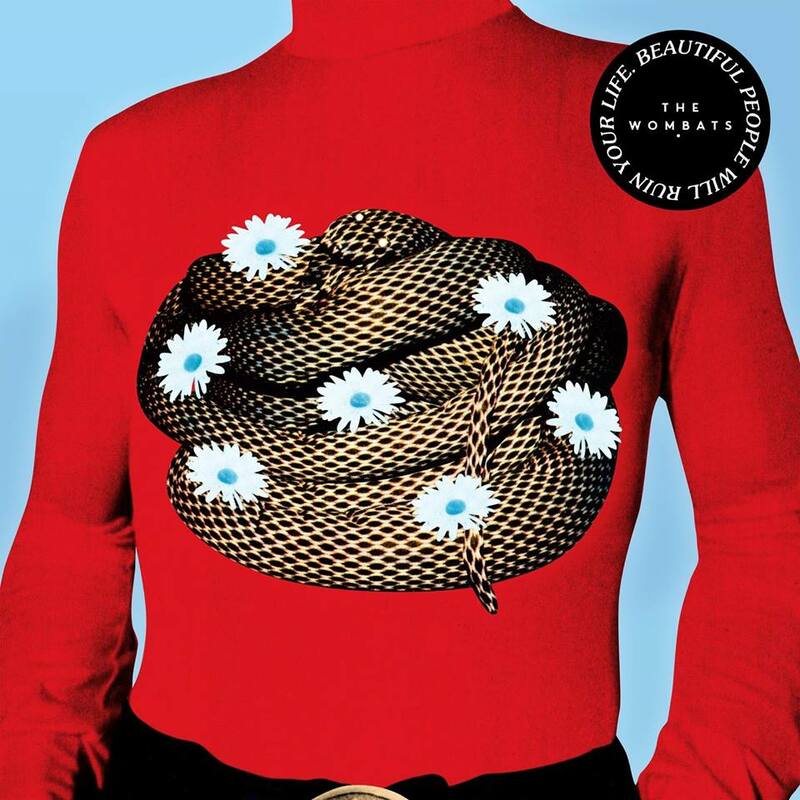 Three years after the release of their last album, The Wombats return with their fourth, Beautiful People Will Ruin Your Life. The rock band from Liverpool have been together over 10 years and they don’t plan on stopping anytime soon. The Wombats bring a very post-punk, synth-pop sound to the music scene. Combine that with dark lyrical themes and you have their fourth album in a nutshell. Song like, “Turn” and “Dip You in Honey” combine emotional lyrics about genuine human connection with a pop rock track to back them up. Which makes both songs perfect for a summer evening drive along the coast. While most songs stick to the dark lyrical theme, there are a few that have us questioning, “Did that really happen?” “Dancing in a coma eating sushi all alone,” are the first lines of the song, “Out of My Head.” Personally, I can’t relate but at the same time I get what they mean. All of the songs on this album make you feel like you’re the star of an 80’s teen movie. Their eclectic beat and strong guitar leads will have you in an angsty mood. Now all we need is our own grungy high school outcast to swoon over and we’re all set! I challenge you next time you’re in your car, to roll down the windows and turn the volume up loud. Let “Beautiful People Will Ruin Your Life,” blast through your speakers. The Wombats will not disappoint!